Watch the General Hospital February 14 episode free on ABC.com & the app! Watch the February 14, 2018 episode of General Hospital free on ABC.com and on the ABC app shortly after 8e|5p today. 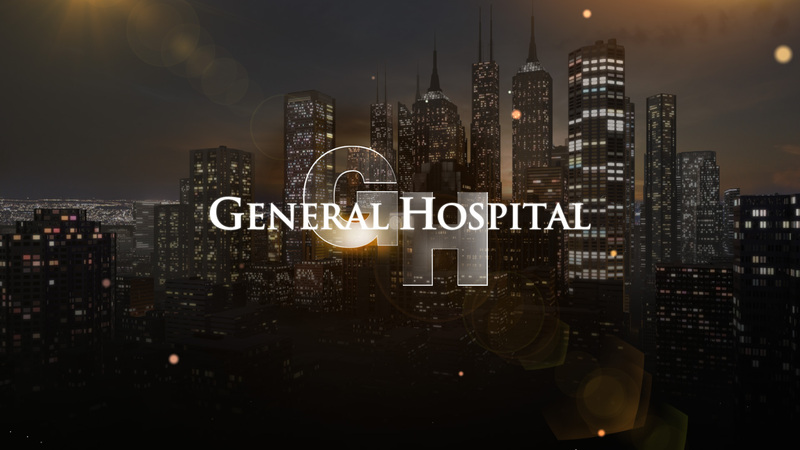 Due to a preemption in different parts of the country, today's episode of ABC's General Hospital will be available on ABC.com and the ABC app shortly after 8:00 p.m. EDT. The episode will be available to viewers with no sign-in required. Just click and watch today's episode. Get your GH on now and watch today's episode shortly after 8e|5p on ABC.com and the ABC App! Click here to go to the episode guide where today's episode will be posted for viewing! NOTE: THE EPISODE WILL NOT APPEAR ON THIS "INFORMATION ONLY" PAGE. PLEASE GO TO THE EPISODE GUIDE AFTER 8e|5p. ABC.com and the ABC app enables users nationwide to access full episodes of their favorite current ABC shows – including "The Bachelor," "Marvel's Agents of S.H.I.E.L.D.," "Modern Family," "The Good Doctor," "Shark Tank" and "Scandal" – classic throwbacks like "My So Called Life," "Felicity" and "Brothers and Sisters," and more. Additionally, subscribers of participating pay TV providers have several advantages. They can watch a 24-hour live network stream in select markets, access exclusive programming events and the most recent episodes of ABC series and news programs the day after they air. The ABC app is available in the App Store, ABC.com, Amazon Appstore, Google Play, Roku, Apple TV, Amazon Fire TV and Xbox 360.